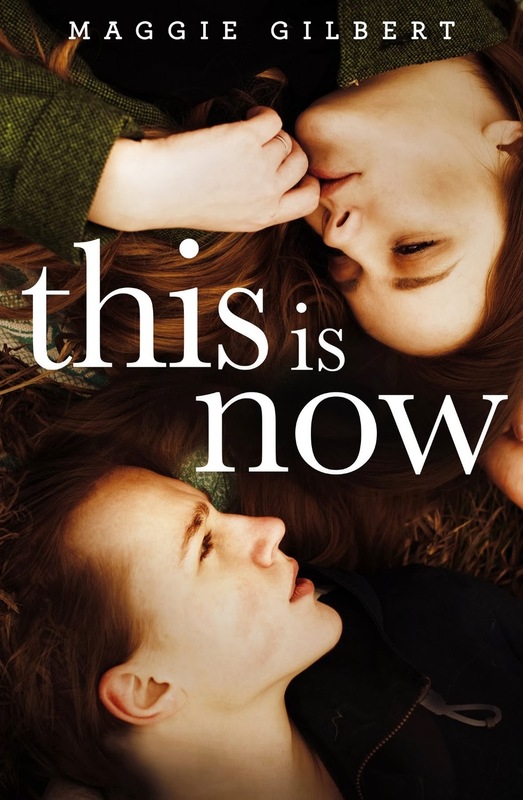 Today Maggie Gilbert is visiting the blog to talk about the process of writing her recent release new adult romance, This is Now. I'm so excited to find out more about her process. This is Now is one of my all time favorite New Adult romances, and the best I've read so far in 2014. Big call? Yes. Well deserved? Definitely. Check out what Maggie Gilbert has to say about writing This is Now and read my review plus a little preview, and decide for yourself. Thanks for joining us today, Maggie! Behind the Scenes: Writing This is Now by Maggie Gilbert. I am a fast writer but a slow planner. So the actual writing of a manuscript mostly goes relatively quickly compared to the time I spend thinking and planning and making notes before I get going properly with the writing. I spend a lot of time scribbling and thinking and assembling scene lists and turning points. I’ll consider various options and discard stuff that doesn’t fit with the story I want to tell. I do like to write a simple synopsis early in the process so I know I have got a real story there, and not just some cute ideas that ultimately aren’t going to gel. In writing terms I’m somewhere in between being a plotter and a pantser, but I definitely lean towards the plotting end. When I first started writing I had too many manuscripts self-destruct around 10,000 words because I’d written myself into a corner or just run out of steam. That was hugely frustrating and I realised I couldn’t write books that way. I started going to writing workshops and buying craft books to find out how to do it a bit better. These days I like to have the characters and their story arcs clear in my head before I start putting too many words down. I won’t necessarily know exactly what happens, and sometimes I’m not totally sure how it’s all going to end. But I do want to know my characters, what they want and why they want it. What they are most afraid of happening or not happening. I learn more about them as I start writing, and things occur to me along the way, as pieces that have been floating around in the back of my mind finally slot together. For instance, I knew Jess in This is Now had a dream she didn’t talk about, but when I first started writing I still didn’t know what that was. I had eliminated a few possibilities that I knew she wasn’t interested in, but I was trusting the process of writing about her to reveal her goal. I wanted something that was integral to the character so it felt more natural and inevitable. And then when Jess was sitting at the concert hall with Anna and noticed the way the room was built, I knew that was it. I love Jess. I saw who she was and what she could be right from the start, this girl who knows she wants more from life but doesn’t know exactly what that is, let alone how to get it. 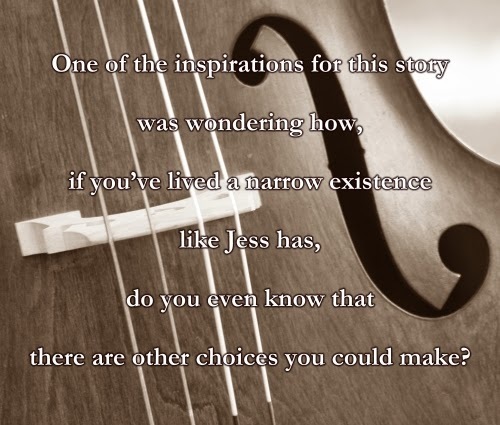 One of the inspirations for this story was wondering how, if you’ve lived a narrow existence like Jess has, do you even know that there are other choices you could make? Everyone in Jess’s life wants to shape her to fit their own beliefs and expectations and she knows she doesn’t want that, but at first she can’t really imagine an alternative. Enter Sebastien, who’s lived a life far different to Jess’s, and who can open her eyes to the possibility of a much bigger world. Sebastien can imagine Jess in that bigger world from the moment he meets her, but she still can’t believe it. She doesn’t trust in things she can’t understand, not yet. I wanted to find out what would happen when a girl like Jess meets a guy like Sebastien. The result is This is Now and I hope readers enjoy it as much as I did. Maggie Gilbert can’t remember a time when she didn’t want to be a writer, even when she was otherwise occupied. She’s been an executive editor, an equestrian journalist and worked with horses for the Modern Pentathlon event at the 2000 Sydney Olympics. Currently she’s an administration officer with an Agricultural Society by day and a writer of romantic stories by night—an ideal combination. 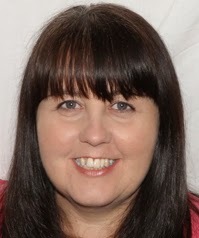 She lives on a property in country NSW with her family and dogs. A gritty, urban New Adult Cinderella story where the princess can do her own rescuing — she just needs someone to believe in her. Sister to car thieves, ex-girlfriend to a drug dealer, high school dropout, no-hoper and loser — Jess is on the sidelines, watching her life become one epic fail. Her dreams of university are fading fast, as the people in her life fight to confine her to their own expectations. But just as Jess dares to hope, the secrets in her past and the lies in her present catch up with her. All seems lost and she has to make a choice. Between past and future. Between home and hope. Between now and never. And this is now. This is Now by Maggie Gilbert was published by Escape Publishing on February 1 2014 and is available from Amazon. You can read an excerpt from This is Now here, and check out my review here.